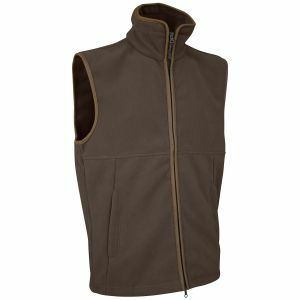 Multipurpose vest and bodywarmer usually come with plenty of practical pockets and other storage solutions being a classic example of style and practicality combined. 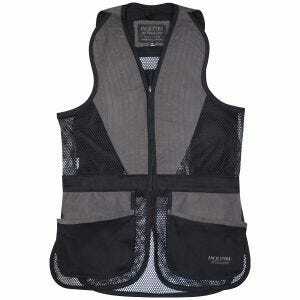 This characteristic alone makes them great for both work and leisure. However, not only these garments let you store all the essentials within a hand's reach. 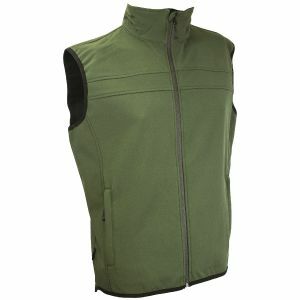 The sleeveless design means they won't restrict your arms either allowing complete flexibility. 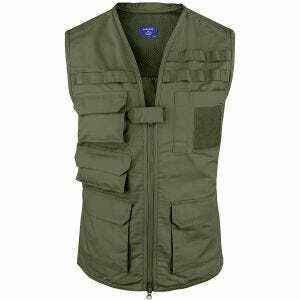 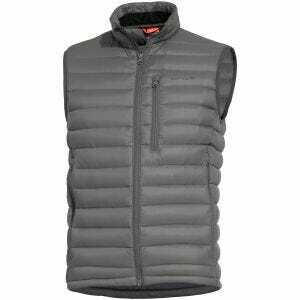 Sleeveless jacket and multifunctional vest are also less bulky than a regular coat or fleece. 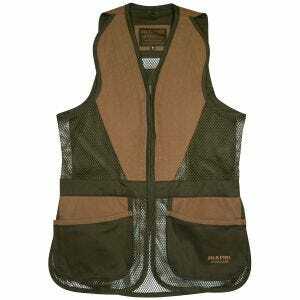 Which means they are much easier to pack when not in use. 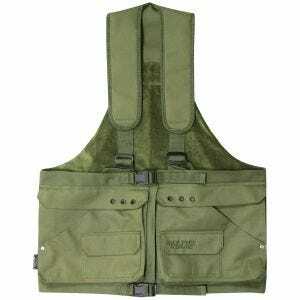 And consistently to carry around. 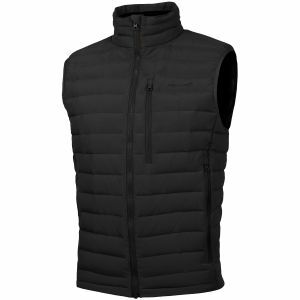 Moreover, technical gilets and military men's body warmers offer an extra layer of insulation and will keep you toasty in the cold weather. 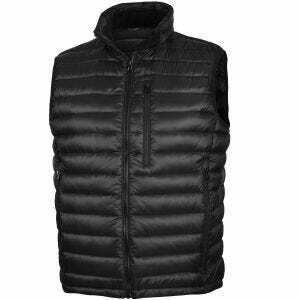 Still, despite being insulated, they won't take much space when stashed in your bag or backpack. 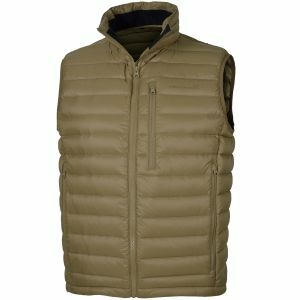 Fortunately, both traditional duck down and modern insulation materials regain shape and thermal qualities quickly even after being compressed for a lengthy period. 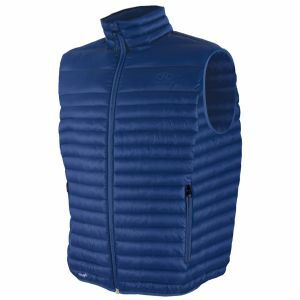 Therefore, wind resistant body warmers and quilted and padded gilets are perfect to protect you from the elements. 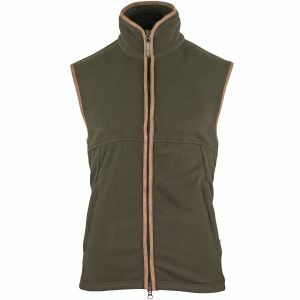 Military 1st offers a wide selection of comfortable multi-purpose vests and warm fleece gilets for men. 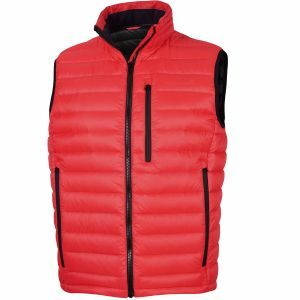 Our UK based online store stocks a choice of low profile quilted gilets and top quality fishing vests in a range of sizes. 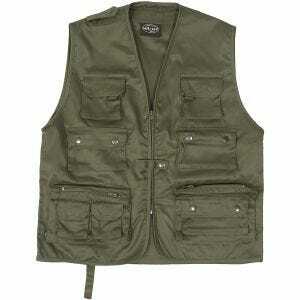 They come with loads of useful zip pockets and in a variety of colours and camouflage patterns, too. 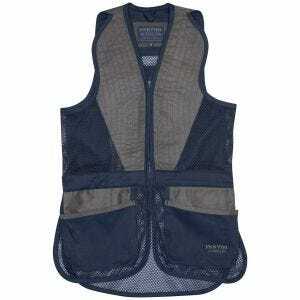 These functional pieces of clothing are manufactured by such renowned brands as Helikon, Pentagon and Propper. 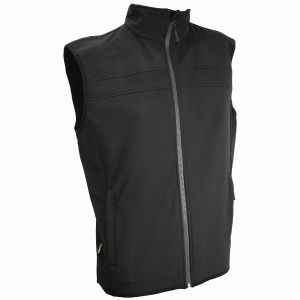 Men's gilets are ideal for the Armed Forces, law enforcement and security personnel. 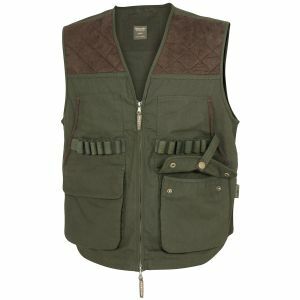 Furthermore, our versatile hunting vests and fishing waistcoats from Jack Pyke and Mil-Tec are perfect for hunters, fishers and shooting sports enthusiasts, and anyone spending lots of time outdoors. 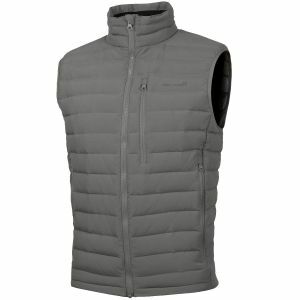 You can be sure they were designed to perform in any conditions and thoughtfully tested by professionals.